Instagram is one of the most popular photo sharing service (application) out there. The application is available on all the major mobile platforms and because a lot of celebrities are actively using it, the pool of users is growing at a rapid rate. Most of the Instagram’s functionality is limited to the Mobile Applications. Although their website exists (at instagram.com), it is very limited and offers nearly nothing besides photo viewing. If you’re looking to download all videos and photos of an Instagram user to your PC, read after the break. 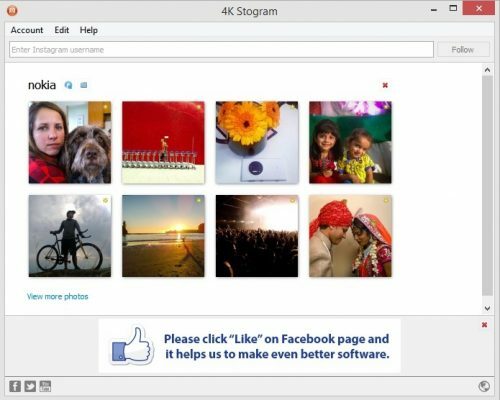 4K Stogram is free utility available for Windows, Mac and Linux which can download all the photos and videos from an Instagram account (Company, Celebrity oir a normal user) and save them on your local hard disk. However, you need to login to your Instagram account if you want to download photos which are only shared with friends. Open the setup and install 4K Stogram on your PC. 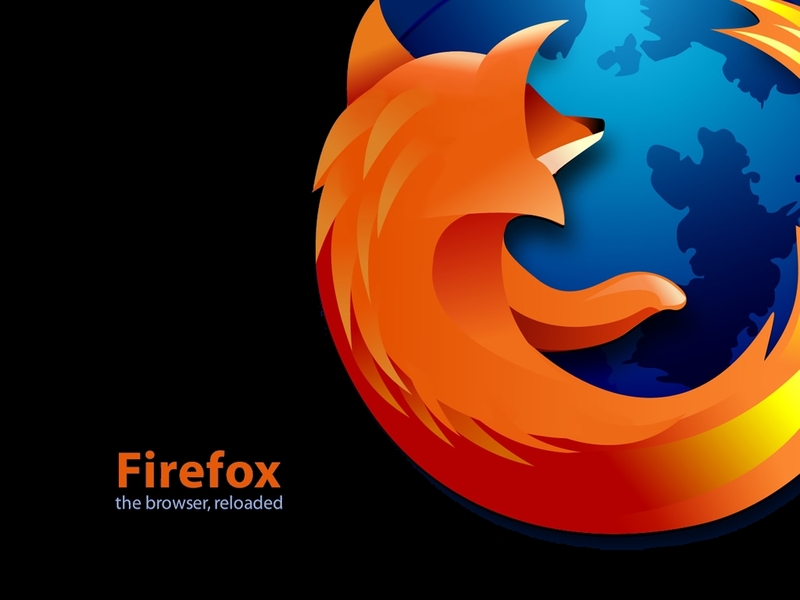 Open the program when installation is done. In the top bar, enter the username of the Instagram user whose photos and videos are to be downloaded. Hit Enter/Return key. Wait for the program to start fetching the photos from the account and save them to your hard disk. The photos and videos are downloaded automatically and you do not need to take any action besides what is stated above. If you’re on Windows, the photos will be saved in the Stogram folder inside your Pictures library. Depending on the user’s Instagram library, it may take along time for all the pictures and videos to be downloaded.